There is no such thing as "no progress"
We are busy and that is a good thing! 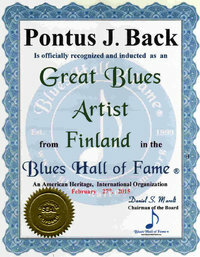 January 2019 it was 12 years since musician Pontus J. Back found a church and decided to follow Jesus. Then in very bad condition due to his past life style. 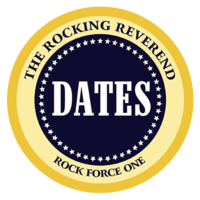 For one and a half decade he toured world wide with members from bands as Lynyrd Skynyrd, Molly Hatchet, Whitesnake, Status Quo... to name a few. It was a deseperate attempt to numb the fear in drugs and alcohol. This became a another desperate situation to survive. In February 2007 Pontus was taken to the hospital in Vasa, Finland where the doctors did not have any hope to deliver. The spoke about a hopeless case and a hopeless situation. It was there where Jesus appeared to him and Pontus received his calling. Now 12 years later he is still alive! - I feel better than ever before in my life, says Pontus. 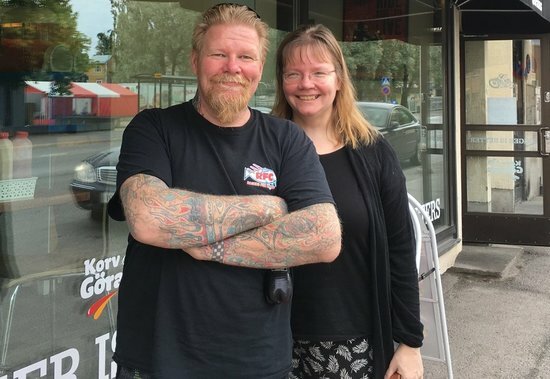 In 2008 Pontus stepped out in faith into full time ministry. 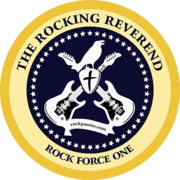 Today he is an ordained minister and is touring under the title "The Rockin' Reverend". 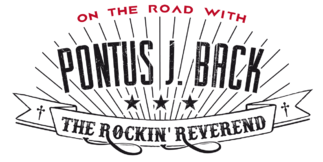 - Someone has to bring the rock to the people, the rock that doesn't roll; Jesus, Pontus says. 2017 was a year of celebration. 10 years with Jesus. 2018 was another year of celebration; 10 years in ministry! 2019 is a new year and many things are going to be different. 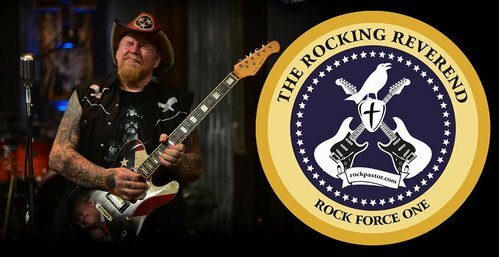 Pontus will continue to reach the lost at recovery- and detox clinics, events and happenings in the USA and in Europe he will tour with the new concept "ROCK FORCE ONE". You will not only hear a life story that already has touched people world wide. You will hear all from acoustic ballads as "Thankful" and "I am free" to rockin' and footstomping songs as "God is good" and "We are the church". Now he will also throw in some well known secular cover songs in his set so that all can sing along! Pontus is traveling alone or with his band. - I do not mind playing secular songs at all, it is a good way to build an audience. Still I won't sing any song as lyrics need to be appropriate. 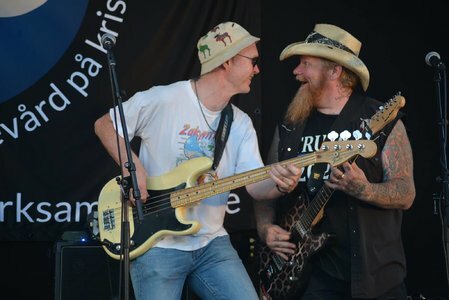 It is all about the Lord but I am only another human being saved by God's Grace and Jesus wants me to rock, Pontus says. NEW EP OUT NOW! October 1st 2018!